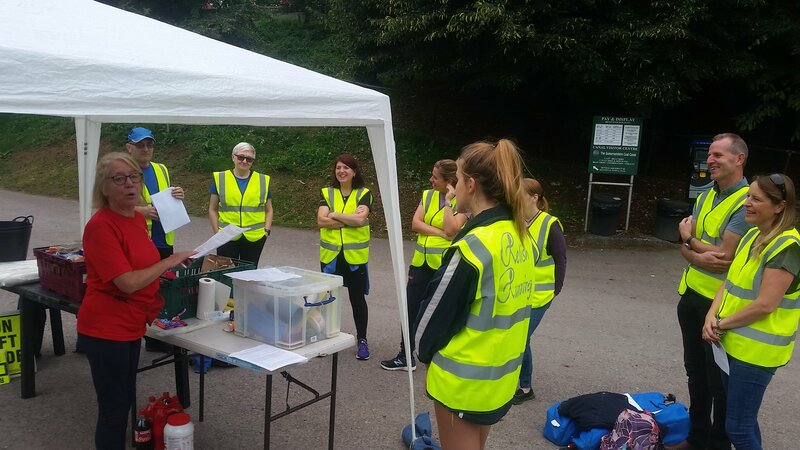 We are always on the look out for marshals to help put on our big (and little) events during the year. 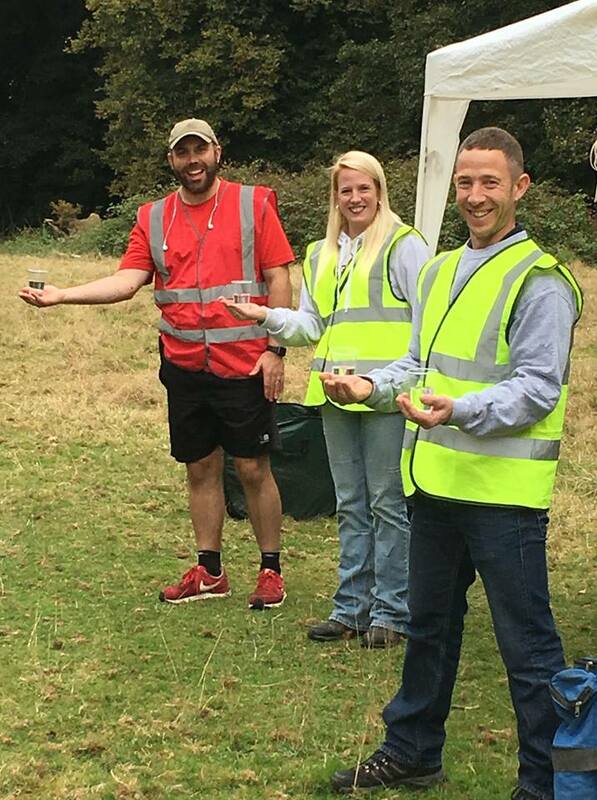 We have a massive appreciation for our marshals who give up their day to help us put on these great events, and our runners certainly think so by saying we provide the BEST marshals at any events! 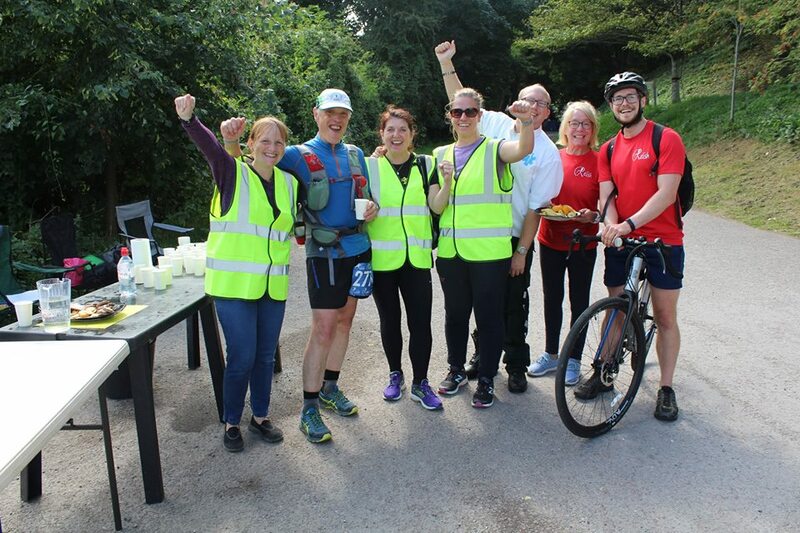 All our marshals work in teams with a Relish Team Leader who will look after you during the day and ensure you are not left out in a field by yourself! 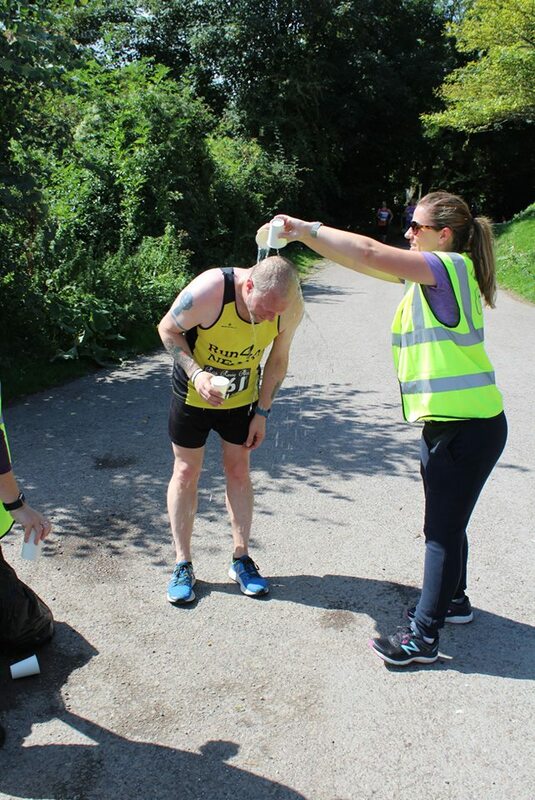 What do our runners say about our marshals? I also wanted to let you know that you have the best marshal team I have ever met, so genuine, healthy, happy, full or energy and good vibe. It was my first Relish experience and I can't rate it high enough. The marshals were the best I have ever known at any race I've done. The hardest run I've ever done though! One of my favourite events and the marshals should be hired out to other events as you guys are the best!!! Thank you all so much for making a really tough course so enjoyable, loved the route, the bling and the ice-pop at the end!! 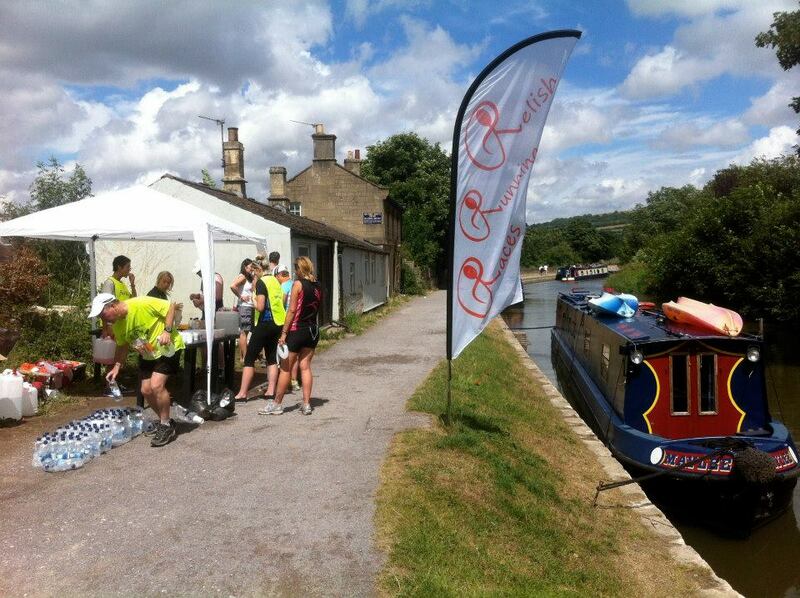 Just wanted to say I had a great time on Sunday, had never marshalled before and thoroughly enjoyed it. All the runners were great and very appreciative. I will deffo be registering for a race with you guys soon, watch this space. Will also bring the loyal dog with me to pull me up the hills. If you need marshals again in the future please feel free to contact me, if I am available I would be more than happy to offer my time. Thank you for your email. I had a great day marshalling at the university. I am looking forward to the free races (thank you) and if dates permit I will offer to Marshall again. 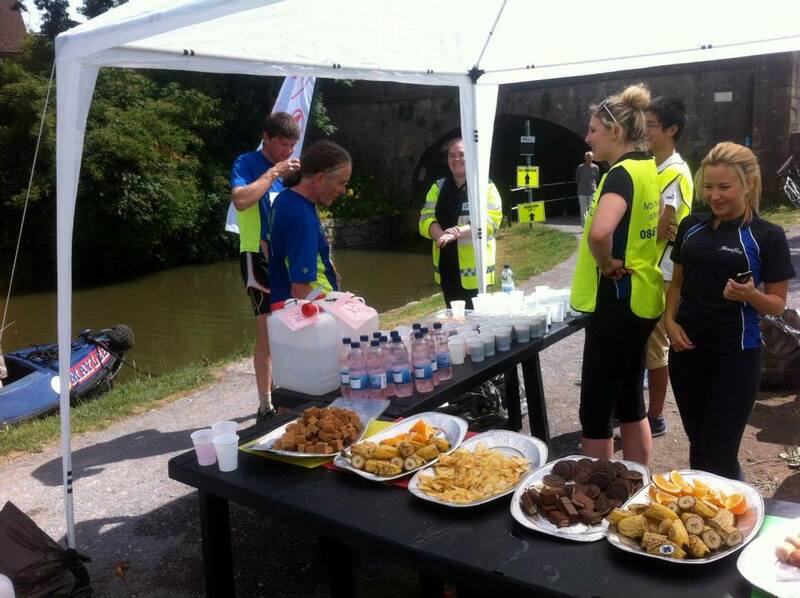 Firstly Donna and myself would like to say how much we enjoyed marshalling on the food station for team 5. Tim Lambert was an absolutely brilliant team leader and I would also like to add that Donna enjoyed it so much she will quite happily do any marshalling you need for any of your future races, she loved the runners spirit (they were amazing), the ambience of the day and liked the fact it was so very well organised. Well done for organising everything for the Cheddar races on Sunday. I don't know how you do it - all those races, all those routes, all those runners! Really enjoyed my first experience of being a marshal and would definitely love to do it again if you ever need anyone. So motivated by seeing all those hard-working runners go past, and so many with smiles on their faces - am going to do the Mini Cheddar Challenge myself next year.